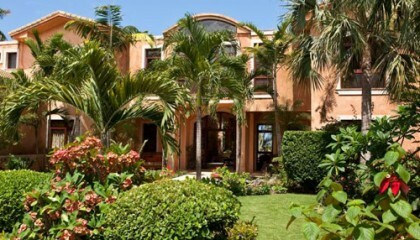 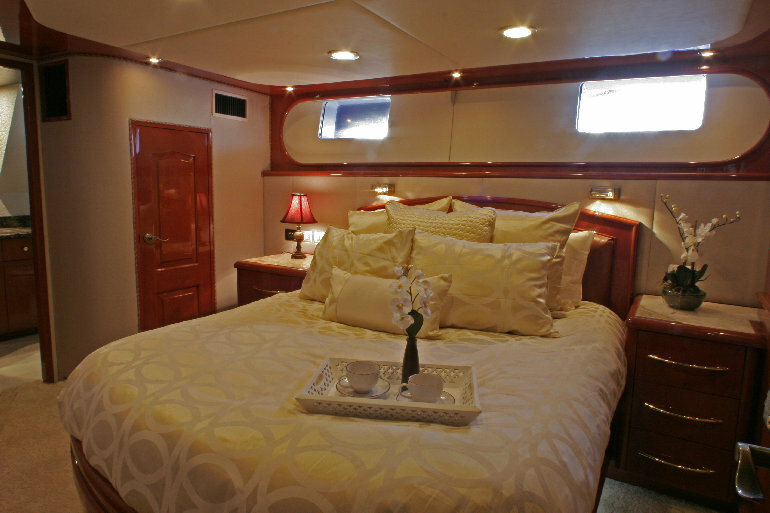 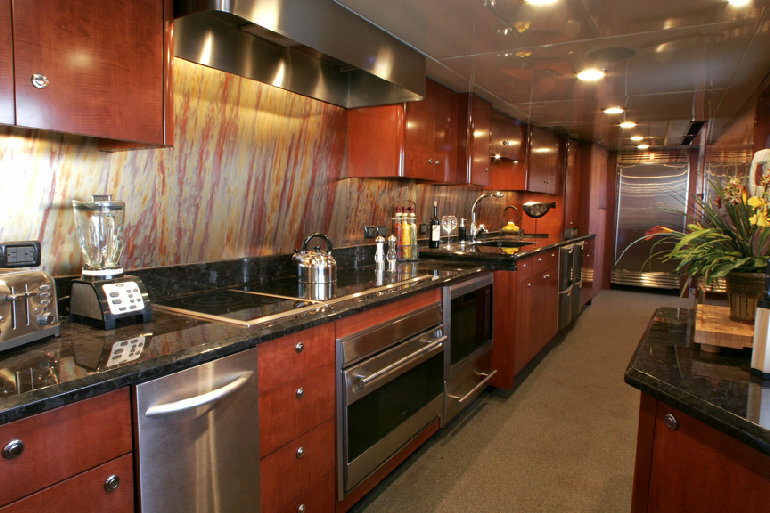 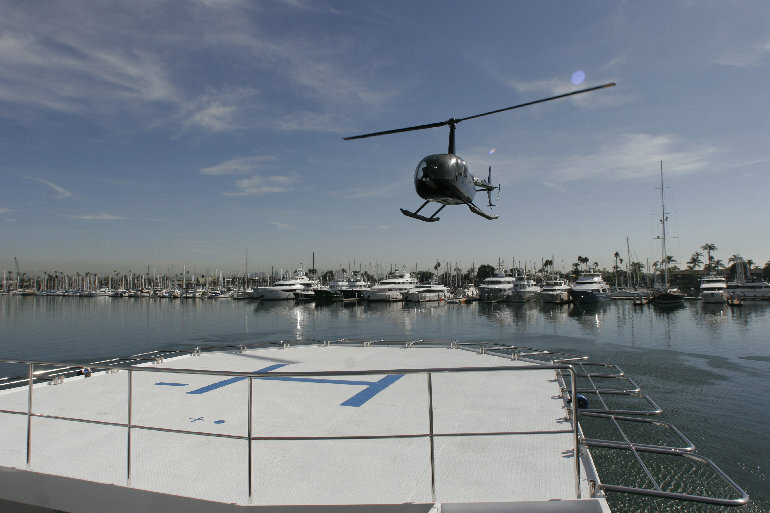 From the moment you board the yacht, Paradiso Del Mar, you will truly be swept away. 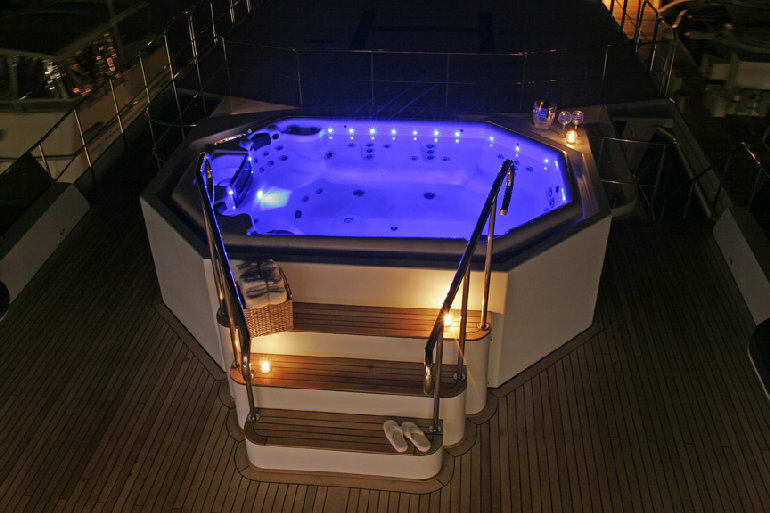 There is no better way to experience an unsurpassed taste of freedom, elegance and style than on a luxury yacht. 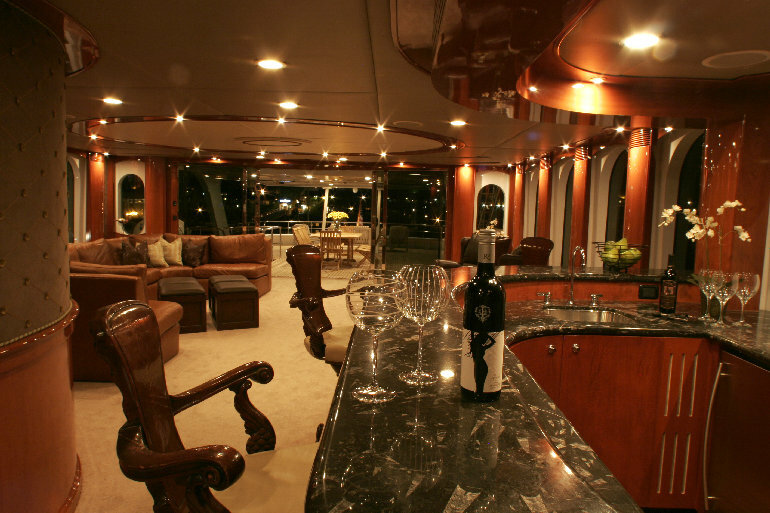 In fact, you may be pleasantly surprised….hosting your wedding, corporate event, private party or other dream event aboard one of our luxury yachts may cost no more than an exclusive hotel or cruise on a ship. 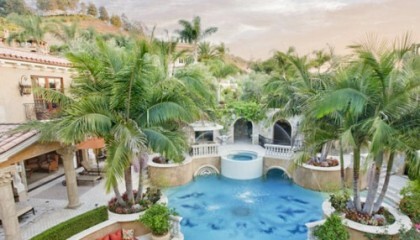 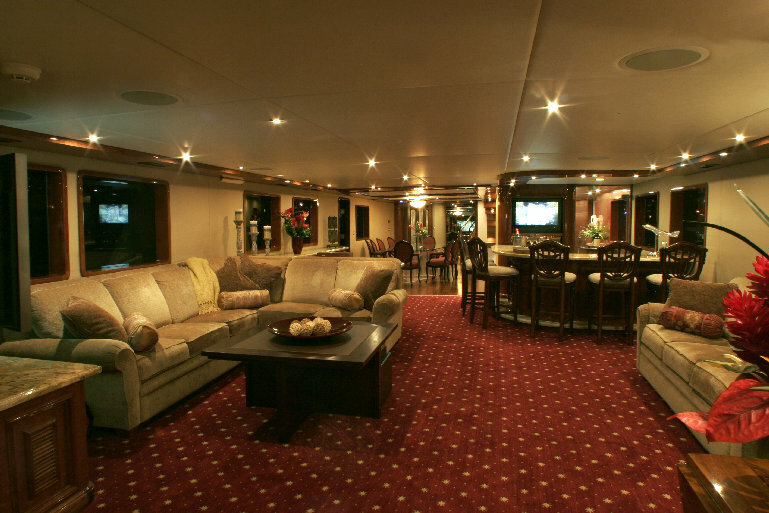 However, unlike a cruise ship or hotel you have ultimate privacy, control and freedom. 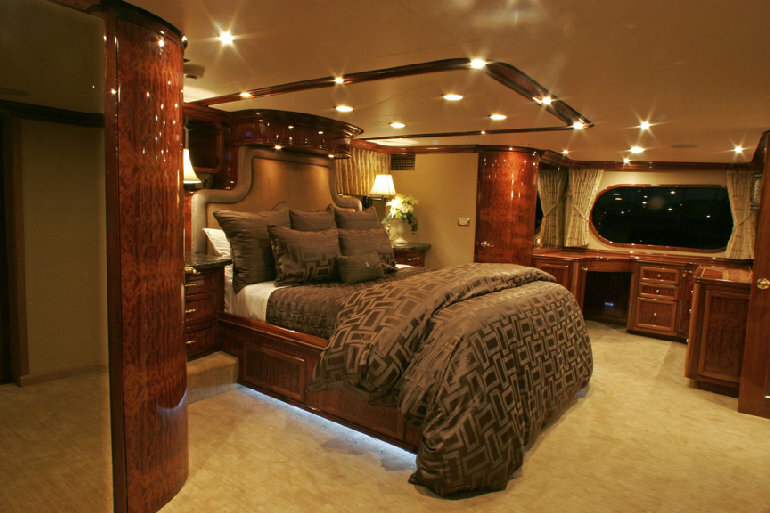 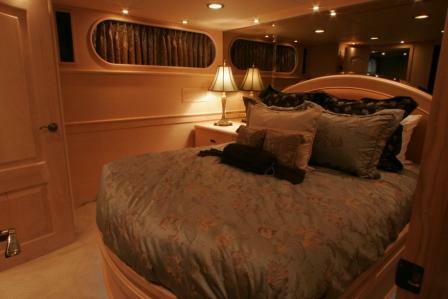 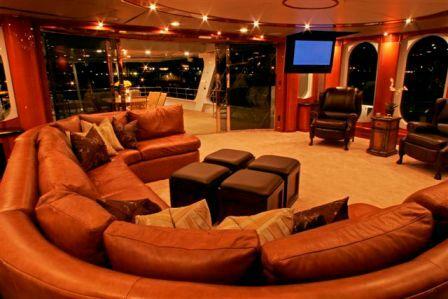 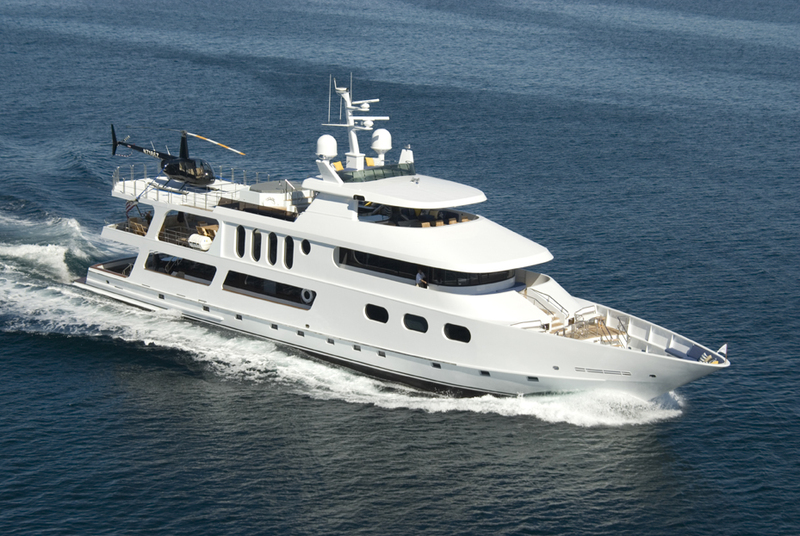 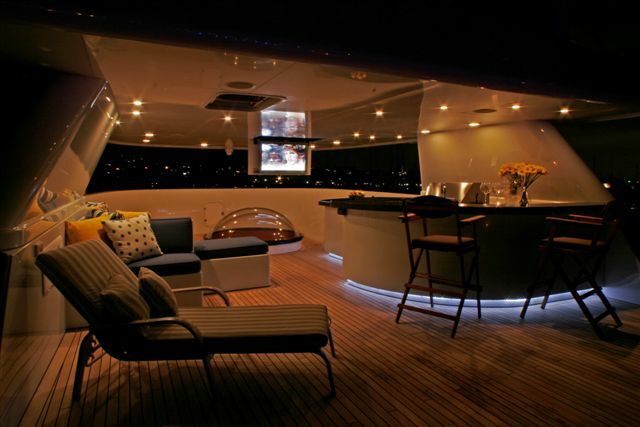 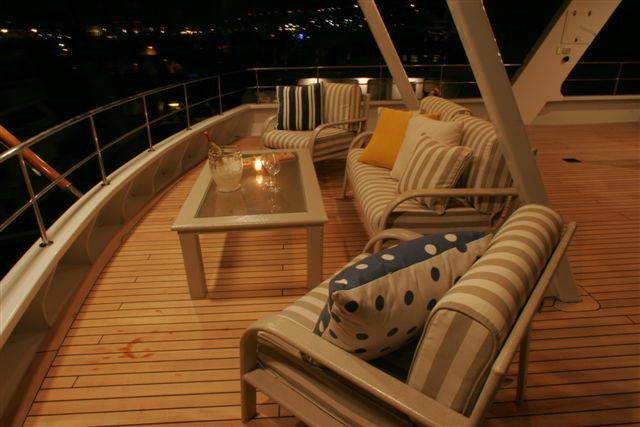 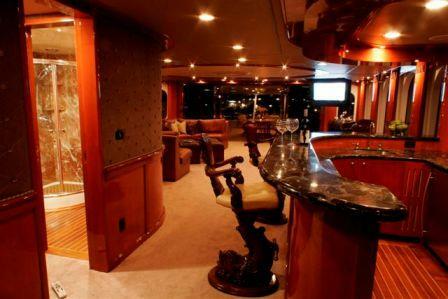 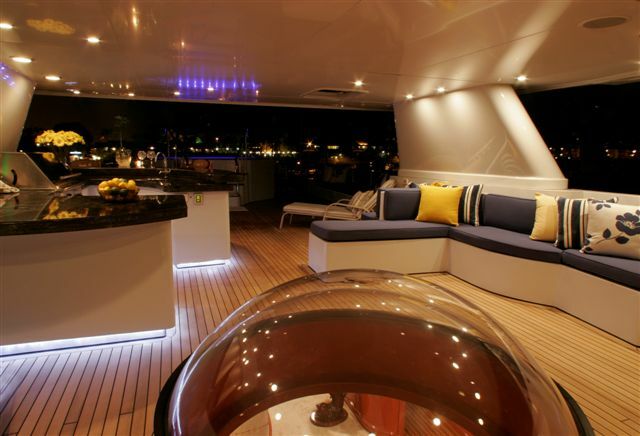 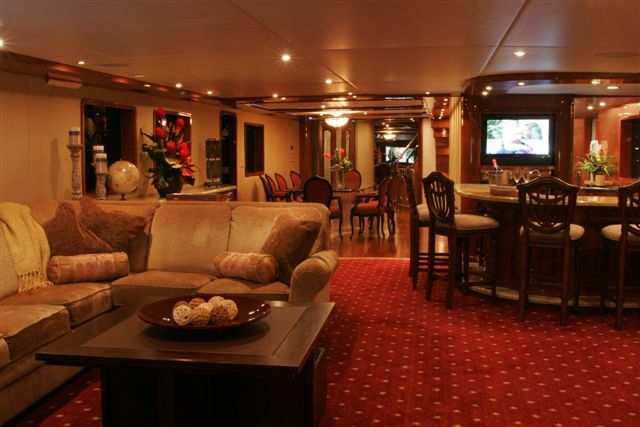 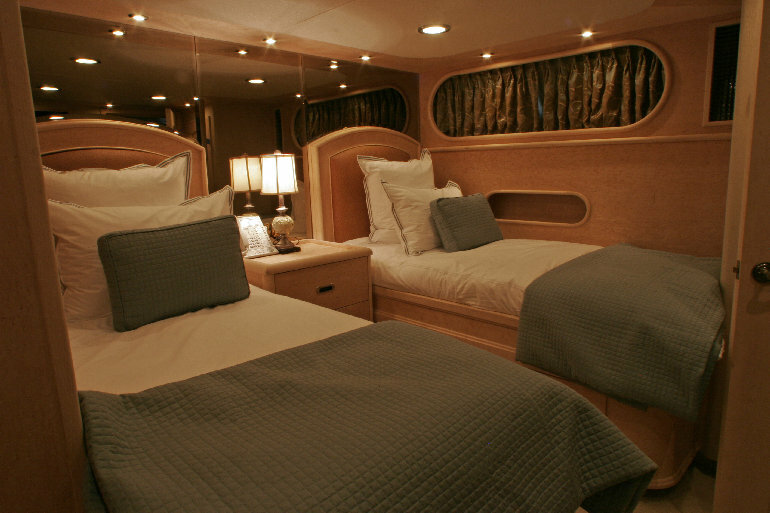 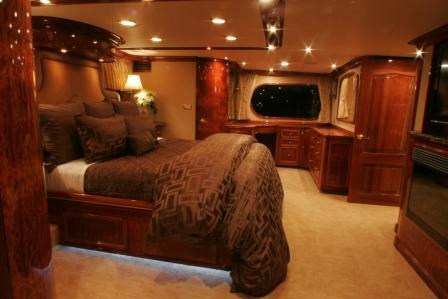 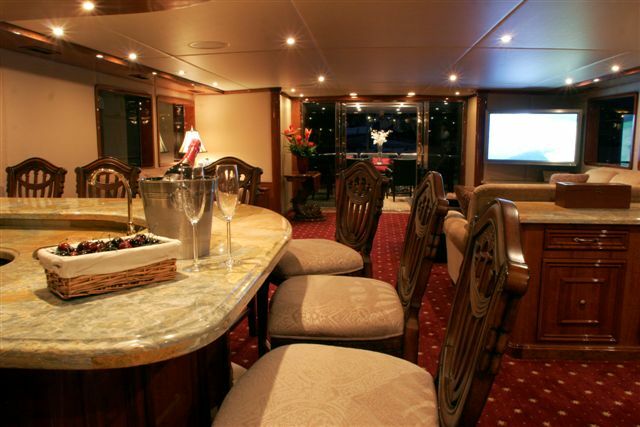 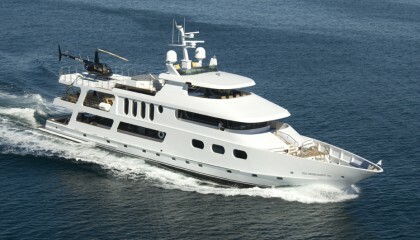 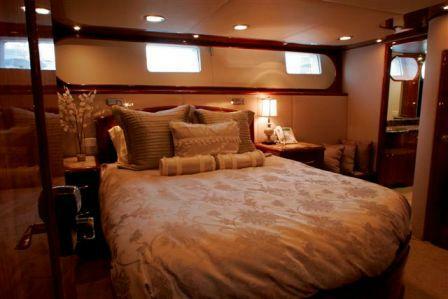 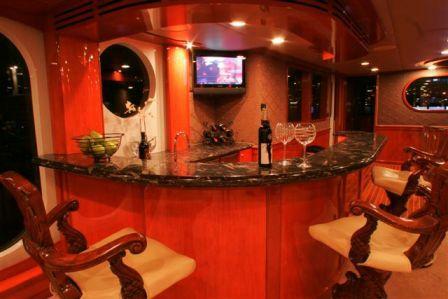 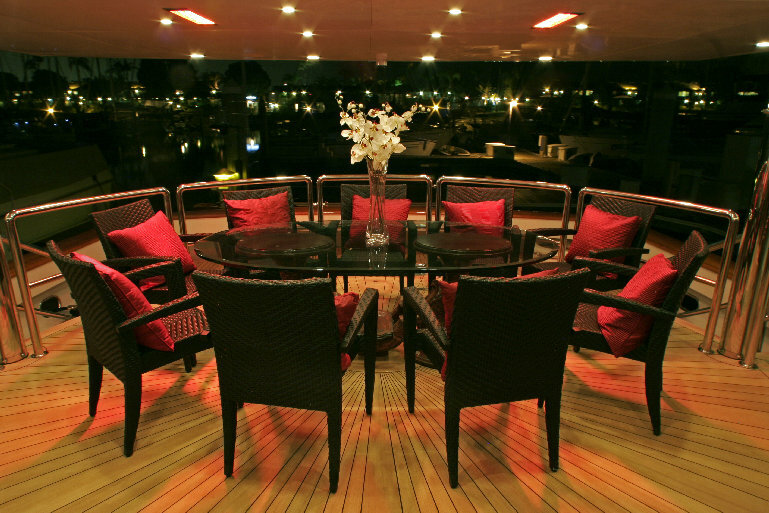 You and your friends will be the only guests aboard the luxury yacht and the only ones the crew need attend. 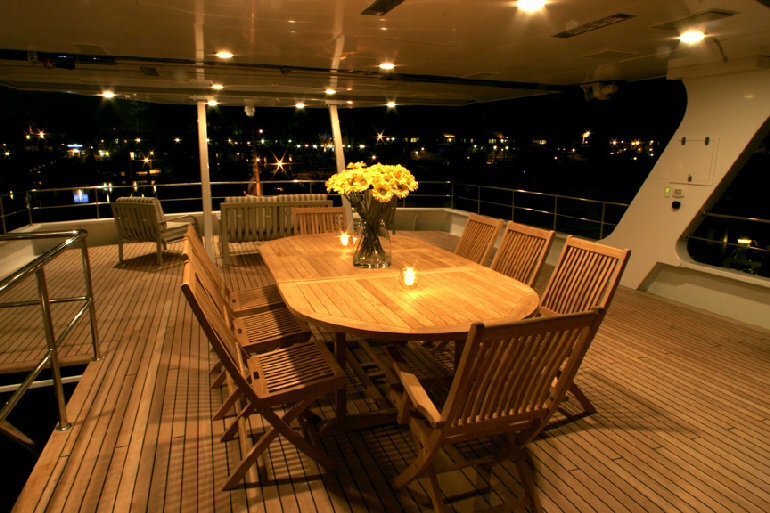 While hosting your event aboard the Paradiso Del Mar Yacht, you will find the service is professional, personalized and friendly. 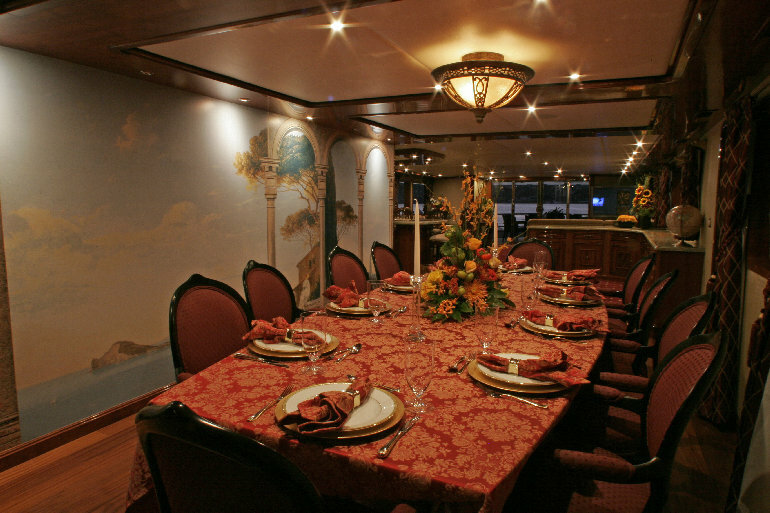 Exquisite cuisine is prepared, to your liking, by your own world class catering team.